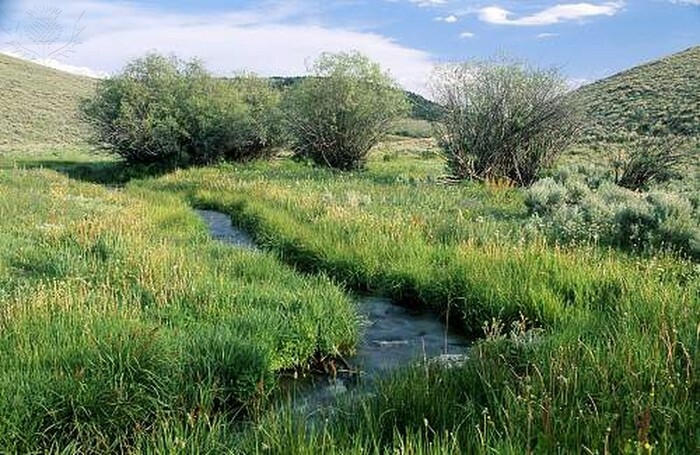 What is the Grassland like? 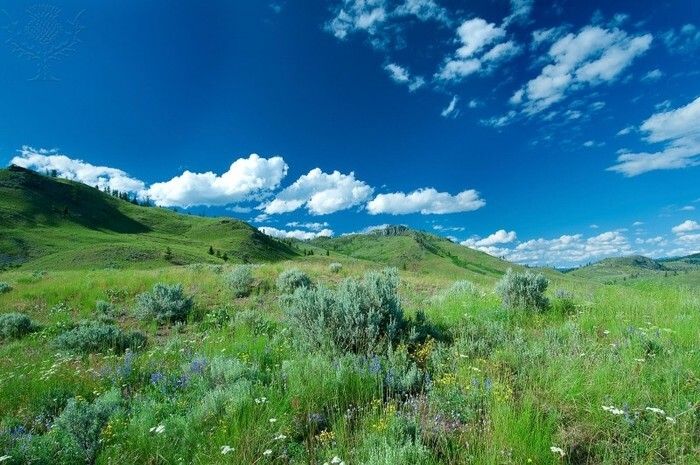 The grasslands are located in North America,Mexico,Asia,South America,Europe,Africa,Australia.The grasslands climate is usually hot but in the winter it is very cold.There are lots of wild flowers like Golden Pea,Passion flower,and prairie. There are zebras,Giraffes,Buffaloes,Elephants,Cheetahs,Red wolfs,Rhinoceroses, Ostritrich. 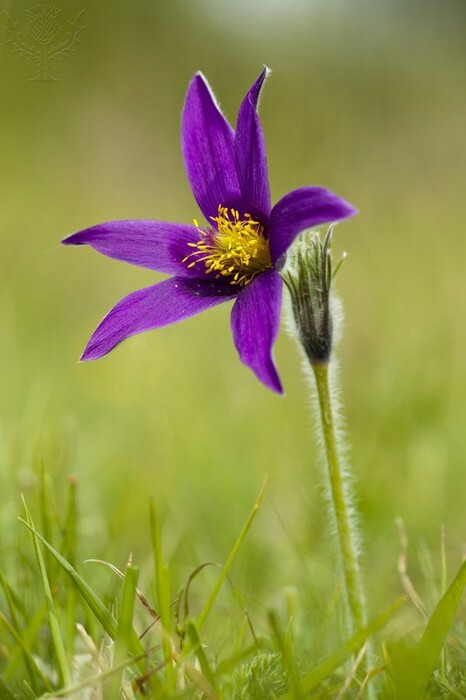 The Cheetah adapts to the grasslands because it can run and capture its prey.The Red wolf adapts to the grasslands because it hides in the bushes and jumps to attack its prey.The Golden Pea can adapt to the grasslands because it needs the soil to grow.The Pasque Flower has adapted to the soil and helps the roots grow. 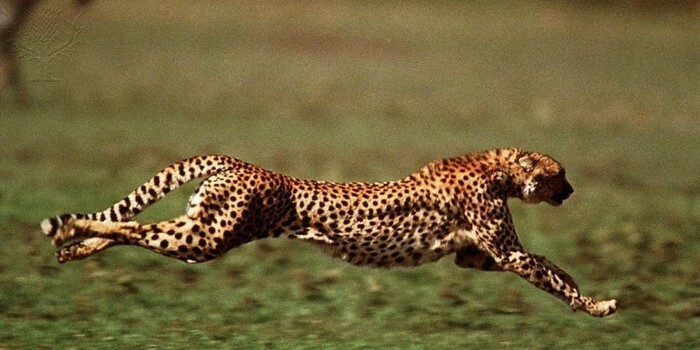 This is a cheetah running to catch its prey, this cheetah has adapted to the life in the grassland. 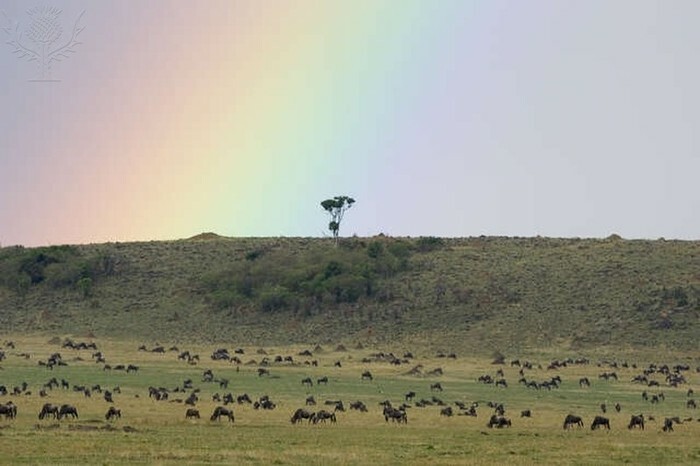 The rainbow represents the meteorologist ,the land forms represent the geologist ,the animals in this picture represents the biologist and the plants and trees represents the botanist. 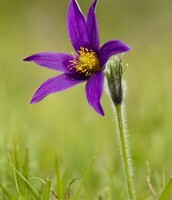 Each Grassland is special because they are all different,each Grassland is unique because some are big and some are small and each grassland has a diffrent pouplation of animals and flowers. Kalman,Bobbie. What is a biome?.New York:Crabtree,2005.